Nothing compares to a day full of new experiences, important surf information, and of course lots of surf and fun! A full day surf lesson invites you to a complete surf experience including the best surf spots in South and Central Florida. You will get the opportunity to know what a surfer’s day is like! Checking the best spots, learn about surf equipment and forecast! Also, you will learn the best way to keep yourself healthy and increase your surf performance. 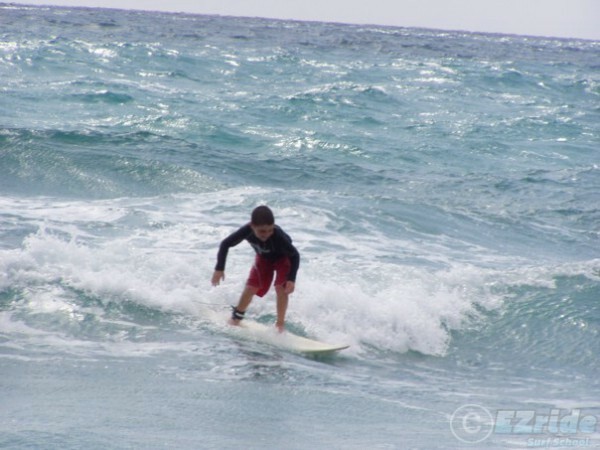 Try the ultimate surf instruction experience and feel like a real Florida local surfer. You will remember this forever! This is a type of surf lesson special for individuals, couples, groups, and families. Adults and children of all ages and skill levels (beginners, intermediate, advanced). We provide all the equipment necessary, exclusive surf instruction, snacks and water, surf magazine, some surprises, and an experience of a lifetime. The surf lesson starts at 9:00am and ends at 3:00pm. 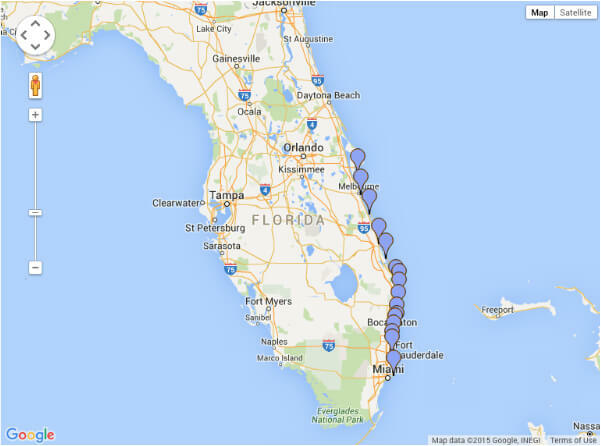 All the locations will be selected by one of our team surf professionals according to the wave conditions. Male and female surf instructors are available, and your surf lesson can be in English, Spanish or Portuguese. For specials and current packages, plus many other surprises, please contact our office to get all the details. You can read what people are saying about our school and their amazing experience.